The Beautfort Bonnet Company designs and creates upscale items for babies born with a refined sense of style. 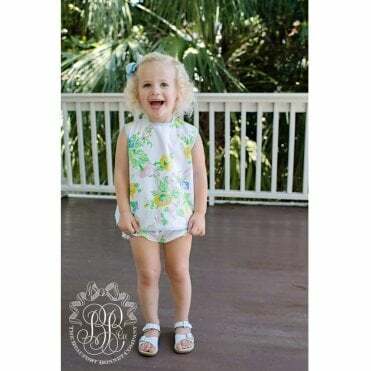 The Company was founded in 2012, this is a fairly new company, beautfort bonnet is based on a generation-old heirloom pattern from the coastal town of Beaufort, south Carolina. The designs are a combination of practical function and a timeless collection. These are now sold in approximately 400 retail locations as well as online.